Stitched and sealed seams for superior resistance to leakage during transport and to comply with OSHA Regulation 3130 – no seams on the long sides. 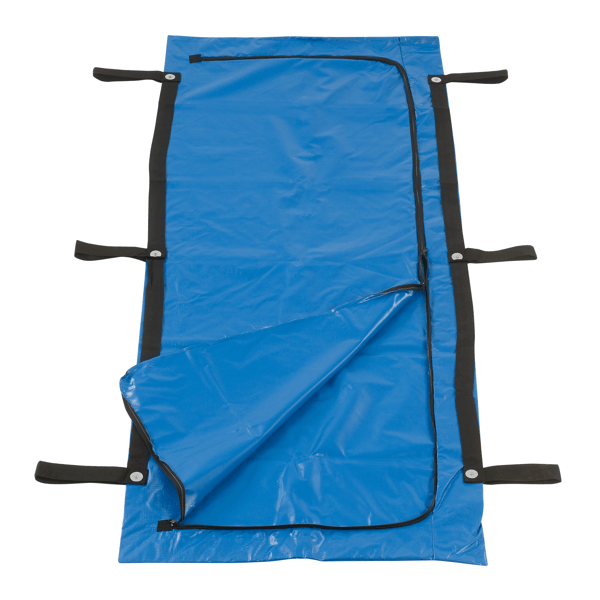 Impervious abrasion resistant and highly tear resistant co-extruded 12 mil (304 mm) scrim supported LD polyethylene material highly resistant to zipper tear-out without use of reinforcement tape. 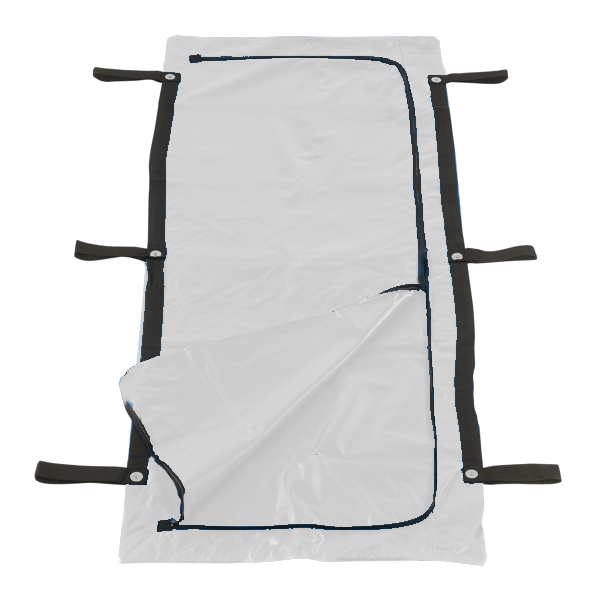 Envelope style easy access zipper opening. 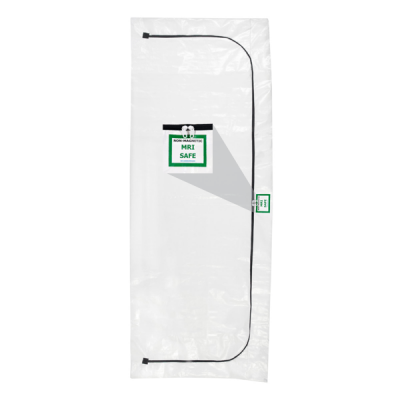 Maintain identification and “Chain of Custody” integrity using our serialized tamper resistant zipper pull seals, Body Bag ID Kit, or our new Disaster ID Kit. 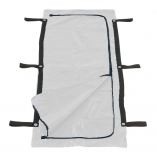 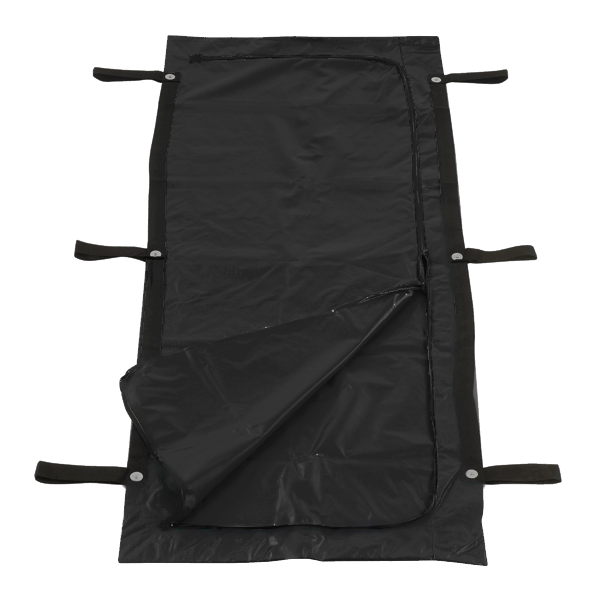 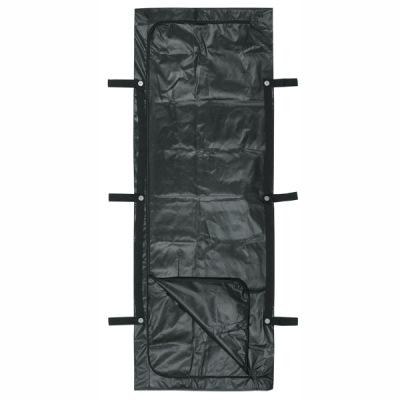 Our medium duty cremation body bags are impervious, abrasion resistant and highly tear resistant co-extruded scrim supported polyethylene material. 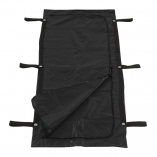 Highly resistant to zipper tear out without use of reinforcement tape. 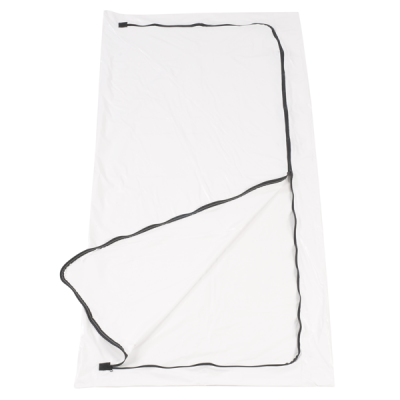 Our CF material is less dependent on the price of OIL!